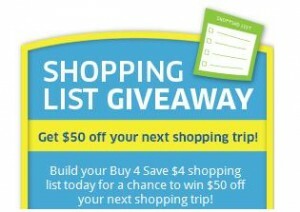 Enter to win $50 toward your next shopping trip at your local Kroger (and affiliate stores too). Just take a few minutes to build your shopping list with some of your favorite participating products. 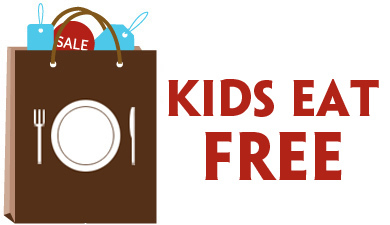 Play the Shopping List Giveaway each day through 5/11 for additional chances to win! 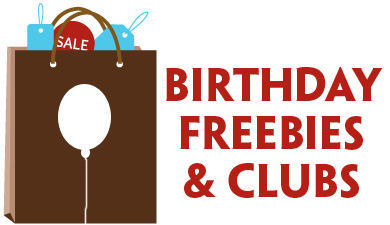 There will be 1792 winners – and you’ll enjoy the great deals on products you add to your list – Buy 4 Save $4 items. Don’t forget to check the Deal Seeking Mom Coupon Database for coupons to match up with these sales! Check out more great Kroger deals before you go.